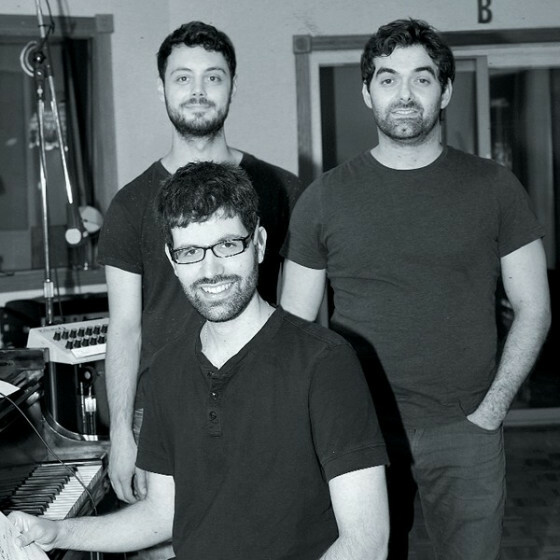 Yaniv Taubenhouse (piano), Rick Rosato (bass), Jerad Lippi (drums). 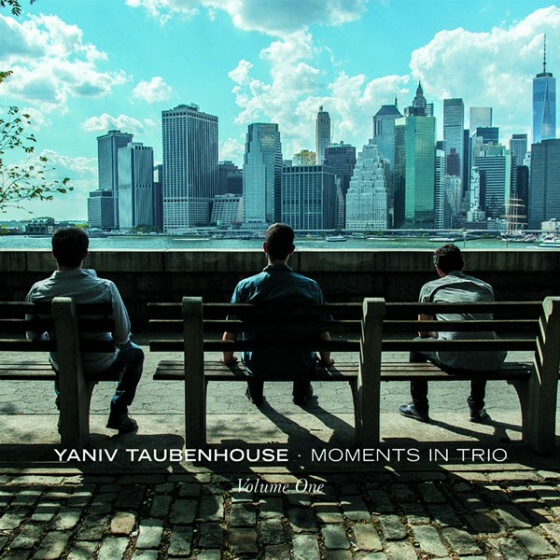 "Anyone with an antenna out for an exciting, new(ish) piano trio would do well to give Yaniv Taubenhouse a listen. The Israeli-born and now New York-based pianist offers up his third recording, tagged Perpetuation: Moments In Trio Volume Two, bringing to mind Brad Mehldau's five Art of the Trio recordings on Warner Brothers Records, released between 1997 and 2001. 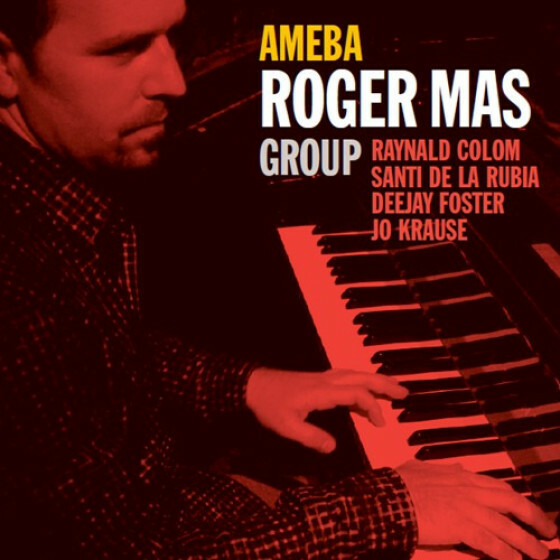 Taubenhouse studied with Mehldau, and the disc's opening title tune has a Mehldau-ian feel, with a persistent but understated rhythm pushing a wandering melody ahead. A lovely, inward mood pervades, with the pianist locked into sonic symbiosis with drummer Jerad Lippi and bassist Rick Rosato. Half of the set's ten tunes are Taubenhouse originals; the rest are standards. Frederick Loewe's "On The Street Where You Live" follows the opener, with a bright and jaunty strut putting the pianist's crisp touch on full display. "Fairy Tale," another original, drifts along on a cloud, and "Paris" has the feel of a Great American Songbook tune, its lyrics just out of mind's reach. Thelonious Monk's "Introspection" rolls out in a smoother fashion than most Monk covers, and "Brother, Can You Spare a Dime" (such an American tune) proves this modern trio can reach all the way back to 1930 and pull a bright, relevant sound into the new millennium. 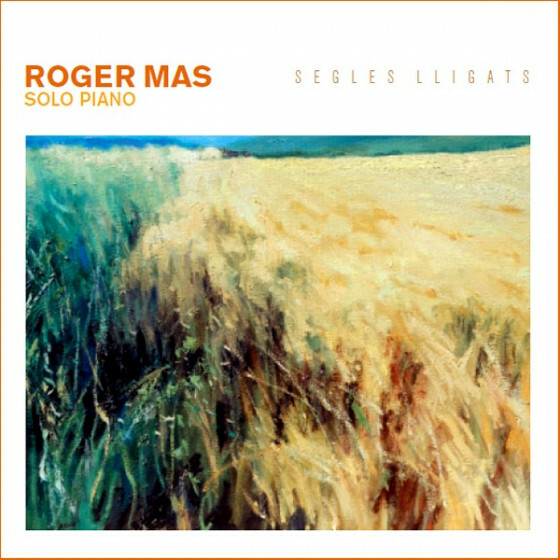 A marvelous piano trio outing. Taubenhouse has a restless sense of wonder on his own tunes, and a beautiful feel for the standards. And he's got crack trio-mates on board. He seems to know where he's going: where the music takes him. This is just Volume Two. No telling how many more are in the cards." 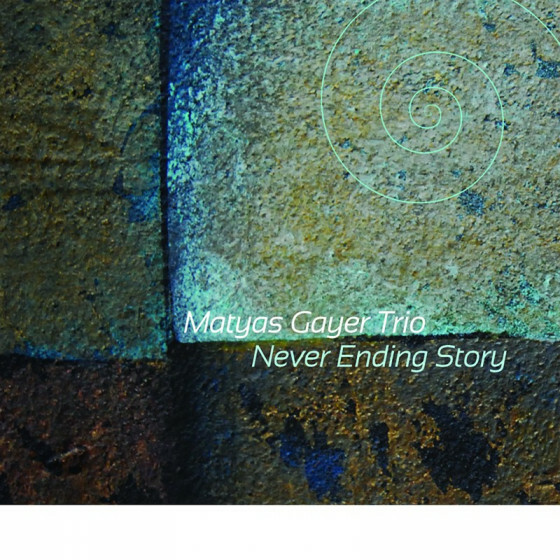 "The piano jazz trio still remains the marrow of modern music. 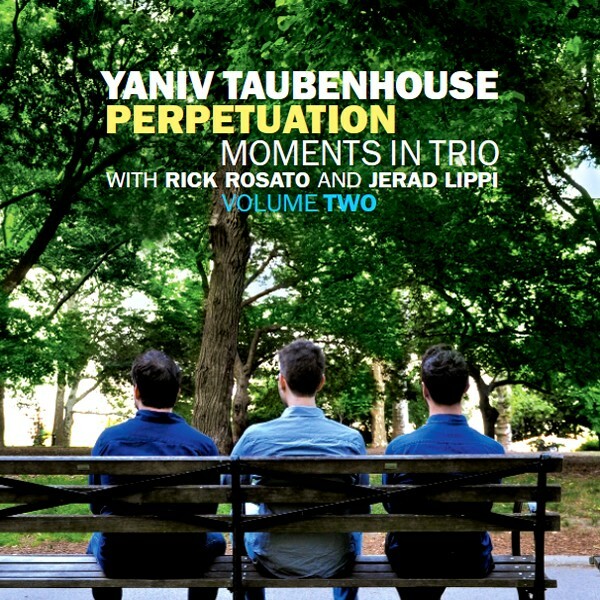 Pianist Yaniv Taubenhouse leads a team of Rick Rosato/b and Jerad Lippi/dr through a mix of originals and standards. The team is high on communication, as the team changes directions on the versatile title track. The three get stately and uptown for “Paris” and “On the Street Where You Live” with Lippi’s brushes leading the way, and the team sways to an easy blues reading of the Depression Era classic “Brother, Can You Spare a Dime?”. The three drive with excitement on “Pigeon House Blues” and are festive for “Paratodos.” Impressive teamwork." 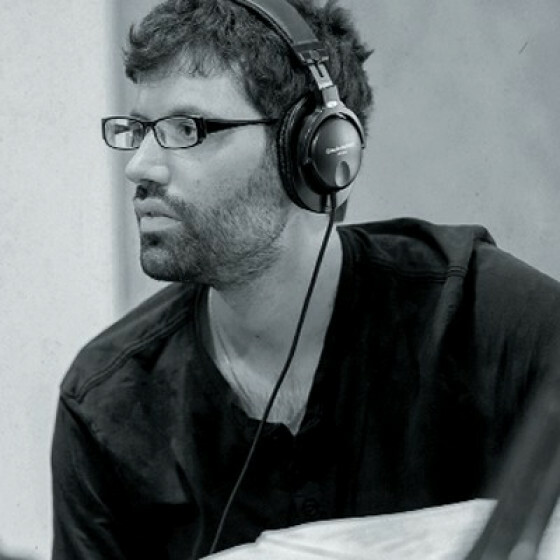 "Born and raised in Israel, Yaniv Taubenhouse started playing piano when he was six. 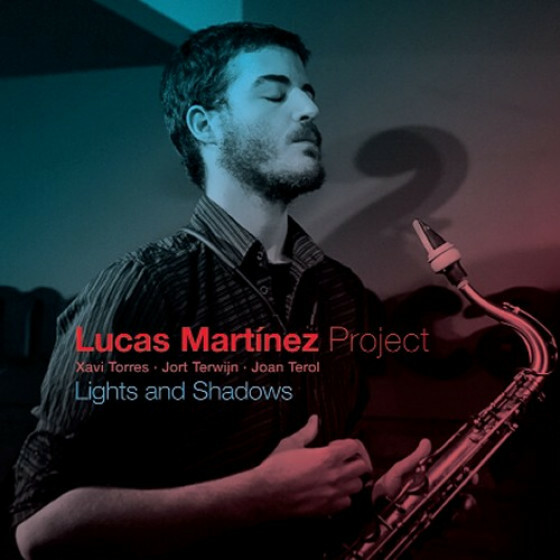 He studied with a variety of teachers (including Brad Mehldau), visited the U.S. several times and moved to New York in 2013 to attend The New School for Jazz and Contemporary Music. 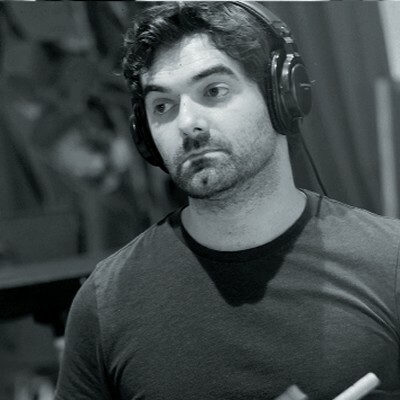 In his career thus far, Taubenhouse has worked with such notables as Anat Cohen, Ari Hoenig, David Schnitter, the late Roswell Rudd, Ron McClure, Rory Stuart and Will Vinson. Perpetuation (Moments In Trio, Volume Two) is his third release for Fresh Sound New Talent. 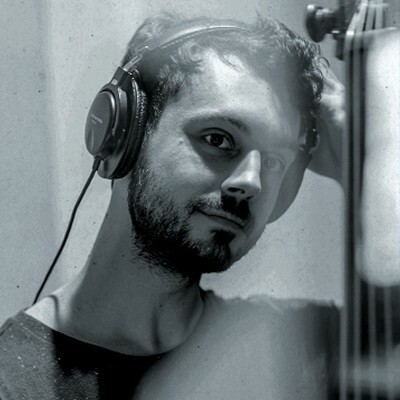 Taubenhouse has excellent technique, a strong imagination and is not shy to take chances yet is essentially a melodic player. 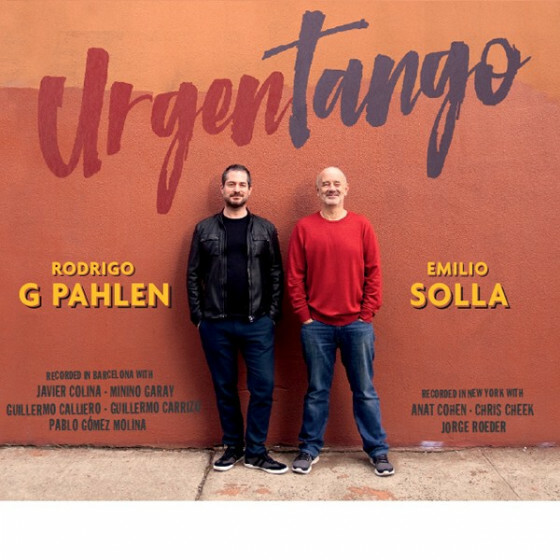 He contributes five originals, is quite respectful to four jazz standards and performs bassist Rick Rosato’s arrangement of Brazilian composer Chico Buarque’s “Paratodos”. 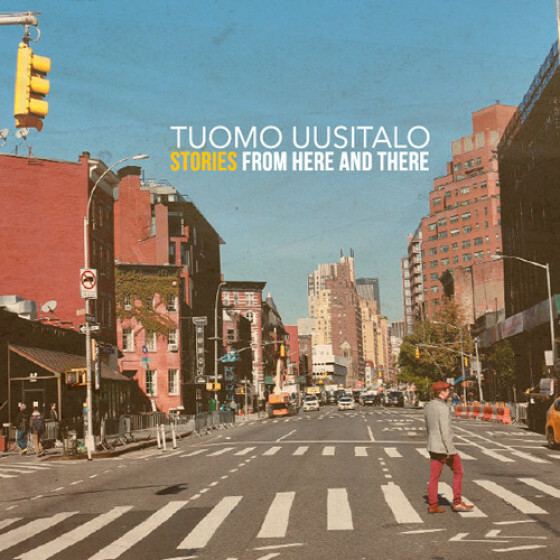 Of his originals, the most memorable are “Fairytale”, which has a mysterious theme in 13/8, utilizes a four-note pattern in different ways and has rhythmic chordings, and “Ilaria”, Taubenhouse playing soulfully and a bit funky à la Keith Jarrett. Of his other pieces, jazz waltz “Paris” gradually becomes passionate and complex, “Pigeon House Blue” has the trio swinging hard and the opening title track takes listeners through some surprising twists. 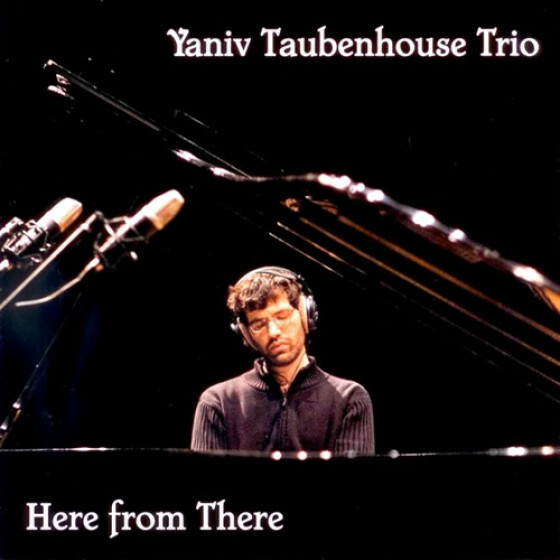 Taubenhouse’s affection for classic jazz standards is obvious in his treatment of the four veteran songs. He takes a thoughtful solo during Frederick Loewe-Alan Jay Lerner’s “On The Street Where You Live”, stretches Thelonious Monk’s “Introspection” a bit while always keeping the melody close by, interprets Jay Gorney-Yip Harburg’s “Brother, Can You Spare A Dime” slightly faster than usual and makes very few alterations during a brief version of Cole Porter’s “Ev’ry Time We Say Goodbye”." "Subtly sailing along in a way that elicits an all-over feel-goodism, the title track for Yaniv Taubenhouse’s new CD, “Perpetuation,” glows like a welcomed candle in the dark. Taubenhouse (trained in several instruments but ultimately drawn to piano) has written songs that melt away the anxieties and uncertainties of daily life. Slightly bouncy in a nod to the old-school head (perhaps borrowing some DNA from “Satin Doll”), Taubenhouse’s “Introspection” is generous and breezy, growing stronger in the second half until releasing a big sigh to wrap things up. “Pigeon House Blues” (cover your pate!) has the energy of an abundance of pigeons that inhabit his hometown of New York City. One can imagine the grey/sometimes white birds skittering, hopping on sidewalks, resting on city benches. 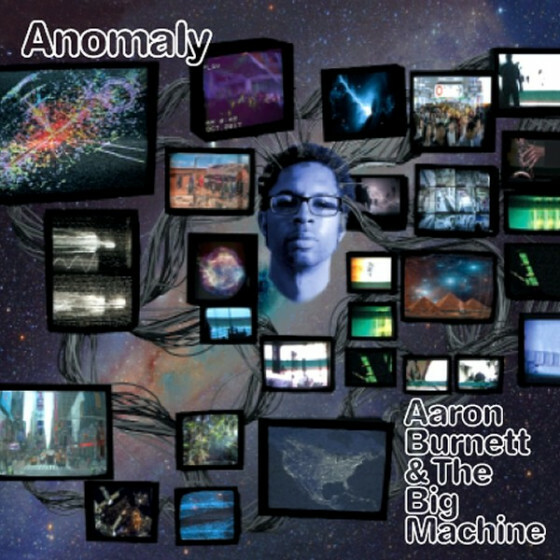 The instrumentation is particularly phenomenal in this track as if the three are one. And even if you’ve heard “Brother Can You Spare A Dime?” enough to last a lifetime, it’s still amazing to listen to a really tight ensemble like this pull it off honoring its heirloom personality while adding a special sizzle that brings it into the present day." "It's a piano trio set but it does a great job of veering away from cocktail jazz even when the crew is working out on chestnuts. Smart stuff with a leading edge throughout, this is a cat that doesn't want to be relegated to the background and makes every effort to make his presence known. The kind of stuff that easily stands out, this is for those muso ears that really want to get into the music. Well done."